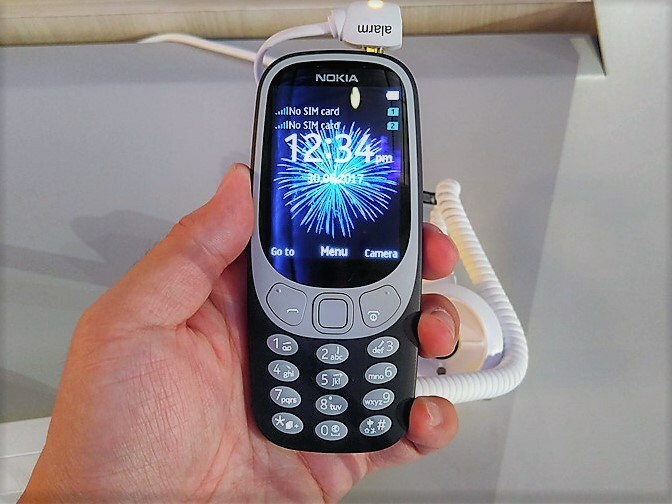 Ever since launching the new Nokia 3310 (2017), HMD has struggled to keep with the demand in each of the dozen markets the device is available in. In India the 3310 is well received by customers, but many complained that the device is being sold only in physical stores and is constantly sold out. Retailer Croma has the device for online purchase, but it’s at the moment out of stock. That means that our readers from India could expect to find the device in bigger physical stores of major retailers. It’s always nice to hear that a device is in demand, but being constantly out of stock is irritating. Nokia 3310 in India is sold for Rs.3310, and some buyers get special gifts depending from the store they purchase the device in. For more news about the Nokia 3310 click here.